It’s that time again, Libertarians. To register for this event and to renew your membership, click here. Ever wanted to get into politics and help change the world? Do you LOVE Liberty enough to do something about it? You are invited to our forthcoming Annual General Meeting and Leadership Convention, which will take place on October 6th 2018! This is an important meeting as members will be electing a new Party Leader and Deputy Leader, in addition to the entire executive team and board of directors-at-large. We hope that you will be able to join us as we report and reflect over our activities of the last year. This AGM is also the occasion at which the board of directors as well as the Party President and Vice-President will be elected. Now is a good time for you to consider whether you want to play a role in the essential, interesting and rewarding work that our board and leadership carry out. 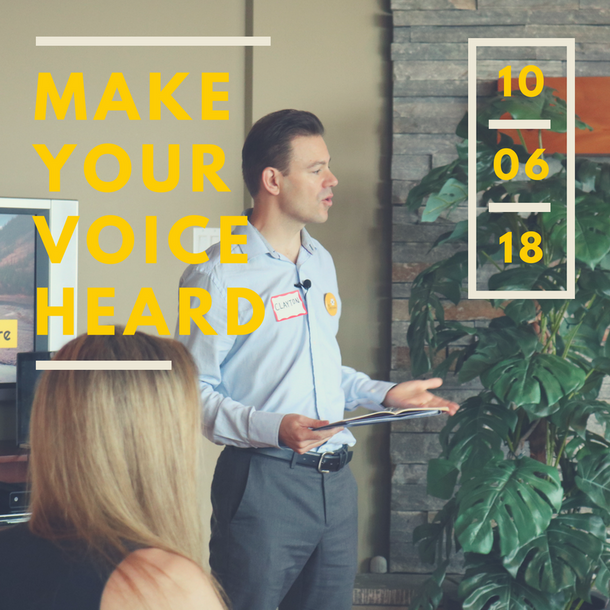 In addition to the business of the AGM itself we are also delighted to welcome this year’s returning guest speaker Tim Moen, the Leader of the Libertarian Party of Canada, as the keynote speaker for the meeting. For more information and to register be sure to check out the event by CLICKING HERE! Event on Facebook as well!